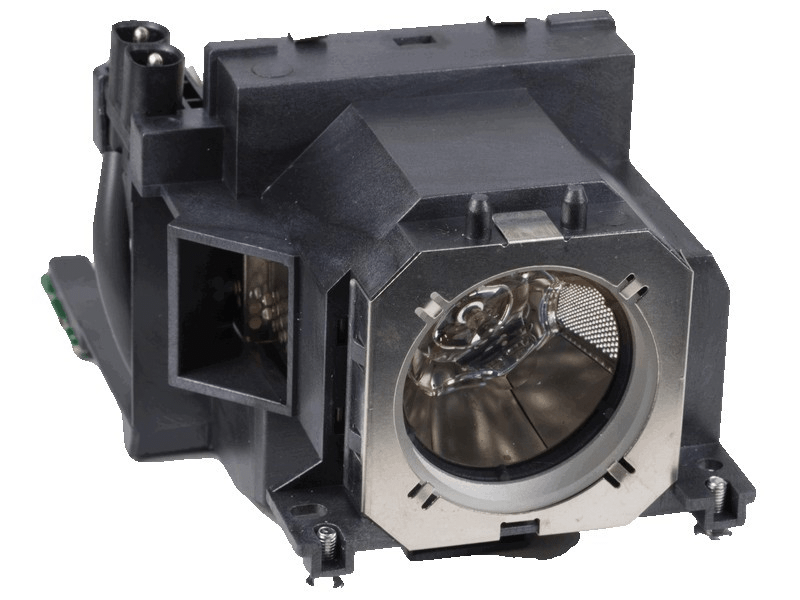 The ET-LAV200 Panasonic projector lamp replacement comes with a genuine original 280 watt Ushio bulb inside rated at 5,500 lumens (brightness equal to the original Panasonic replacement). The ET-LAV200 lamp has a rated life of 2,500 hours (4,000 hours in Eco mode). Our ET-LAV200 Panasonic lamp replacement has superior brightness and lamp life than other cheaper generic replacement lamps being sold elsewhere. Purchase with confidence from Pureland Supply with free ground shipping and a 180 day warranty. ET-LAV200 Panasonic Projector Lamp Replacement. Projector Lamp Assembly with High Quality Genuine Original Ushio Bulb inside. These guys are great - thanks for the quick shipment. Projector is like new again. This lamp is very bright and appears to be wll built too. We received it in 2 days which was actually sooner than we expected.